We all live in a local community. A community is a group of people who live in a particular environment. The environment can be natural, or created by humans, or a mixture of both. Some aspects of the people and environment in a community can change over time, and some can stay the same – that is called continuity. 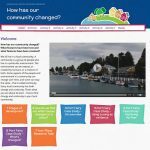 Every local community has both change and continuity. 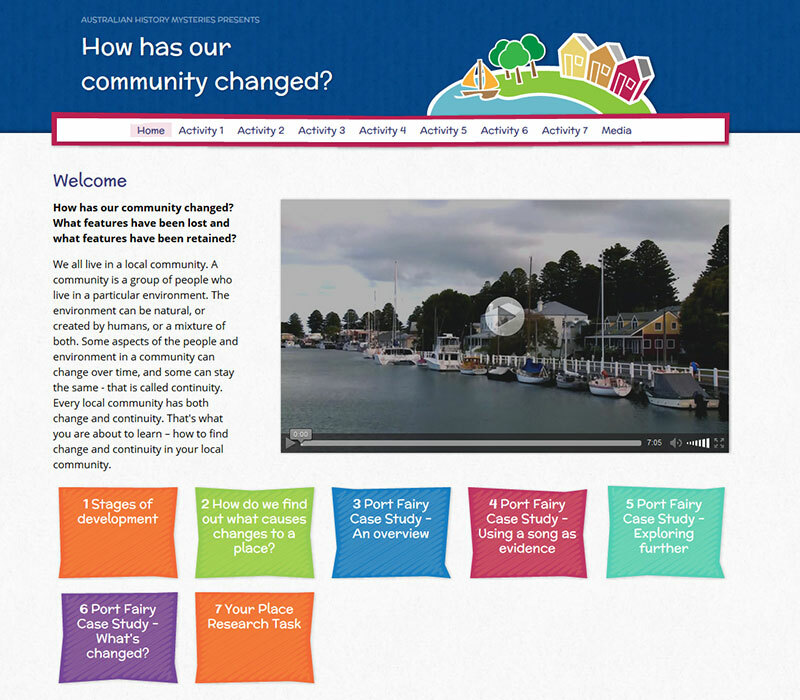 That’s what you are about to learn – how to find change and continuity in your local community.